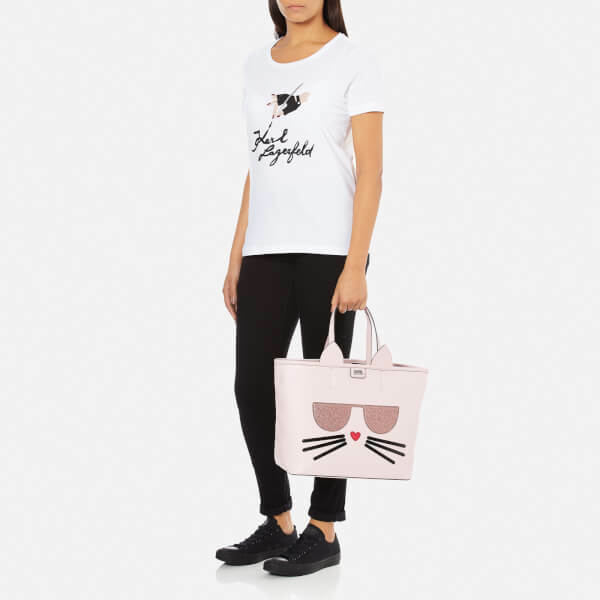 Iconic German designer Karl Lagerfeld presents the ‘Choupette’ shopper bag, part of the bold and fun ‘K/Kocktail’ collection. 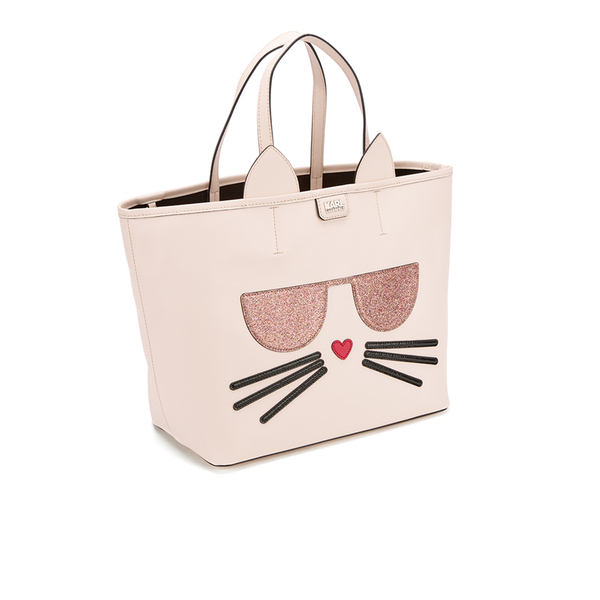 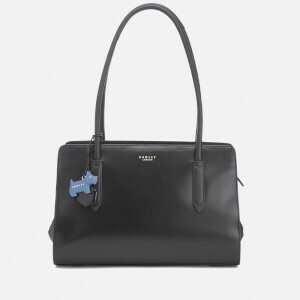 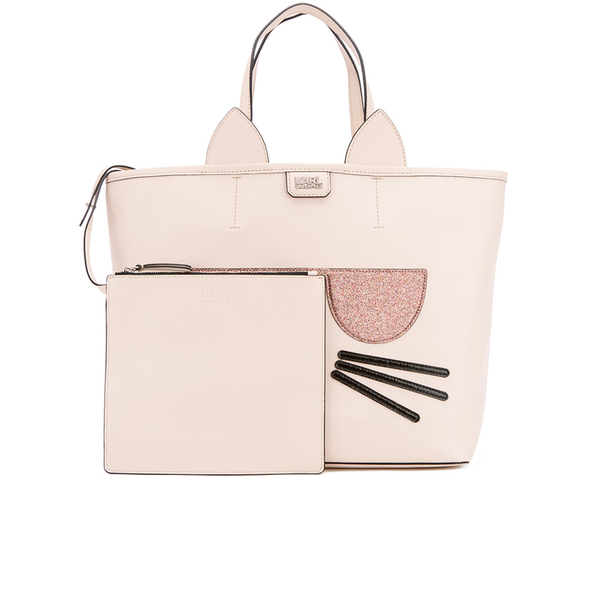 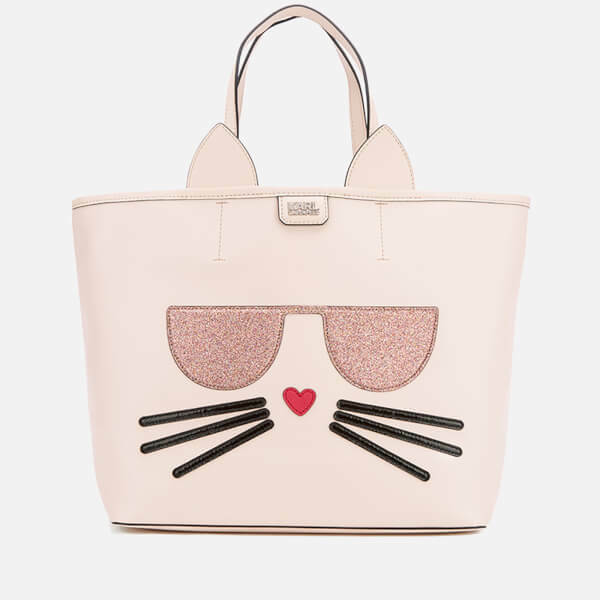 Crafted from a textured faux-leather, Karl’s beloved cat Choupette is the inspiration of the tote bag with applique details including ears, whiskers and glittery sunglasses. 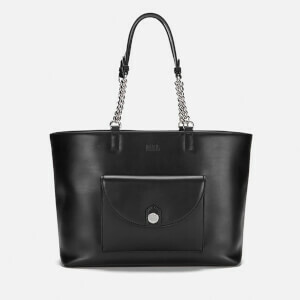 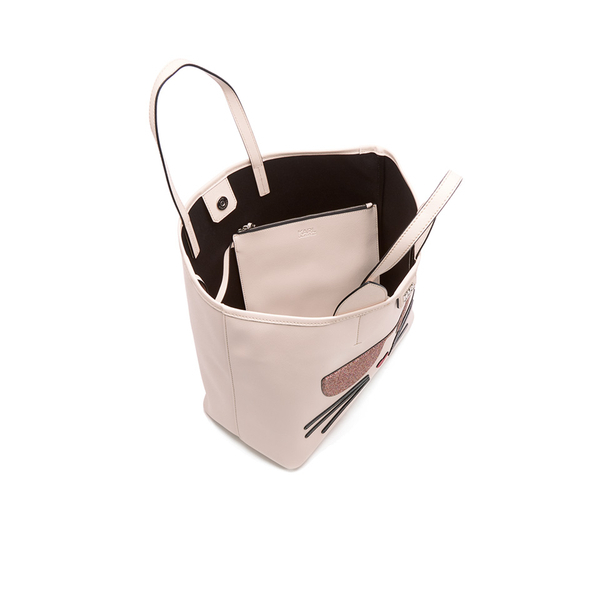 The classic style comprises an open top with a mag-dot closure and a fully lined interior. 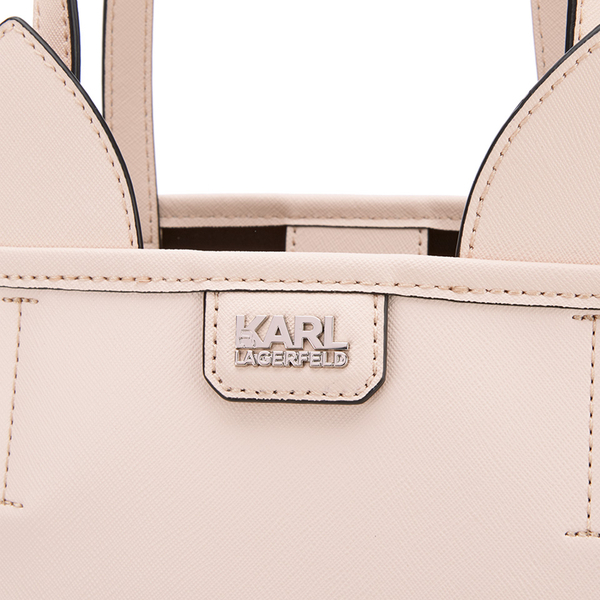 Complete with a detachable zipped pouch and Karl Lagerfeld branding to the top. 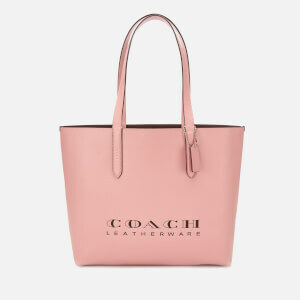 Dimensions: H: 29cm x W: 32cm x D: 17cm. 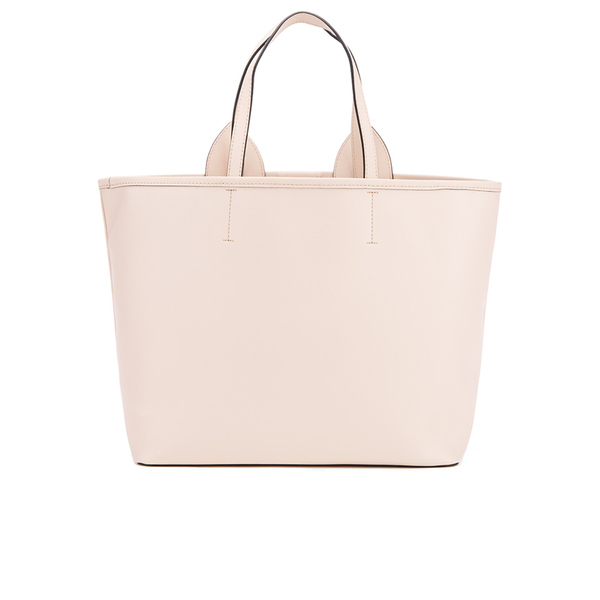 Handle Drop: 18cm.